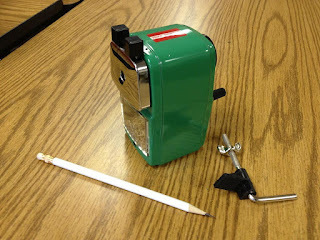 Pencils Books and Dirty Looks: The most incredible pencil sharpener EVER!! How many pencil sharpeners do you replace in a year?? Last school year was a good year for me, only 3. Electronic pencil sharpeners are expensive, need replaced frequently and are so loud! Luckily, I have found the answer to my pencil sharpener woes!! The pencil sharpener from Classroom Friendly Supplies has answered my prayers. Troy Decoff, owner of Classroom Friendly Supplies, was nice enough to let me test his sharpener. It is inexpensive ($24.99), sharpens the pencil quickly and easily and is very quiet! You can see the perfect point in my picture below! 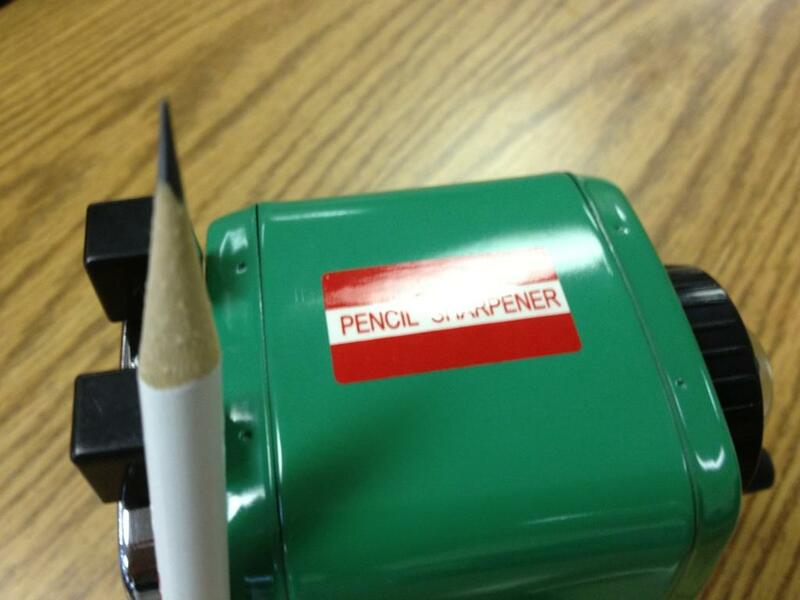 So, where can you order a sharpener for your classroom? 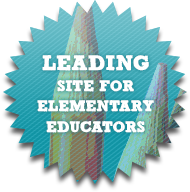 Click on the button below to go to the Classroom Friendly Supplies website. 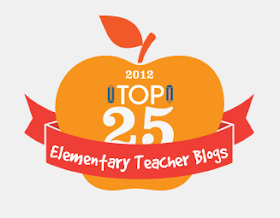 Also, a great BIG thank you to April at The Idea Backpack and Patti from Tales from a 4th (and 5th) Grade Teacher for awarding me The Versatile Blogger Award!!! Check out their AWESOME blogs!! I just received my sharpener in the mail & I can't wait to test it out!! I've used this pencil sharpener and it is heavenly! Be sure to take a few minutes to teach your children how to use it properly. I would recommend NOT using colored pencils in it. The lead is too soft. Come visit me! 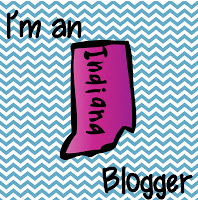 I'm a new blogger! Thanks for the tip! I am your newest follower!